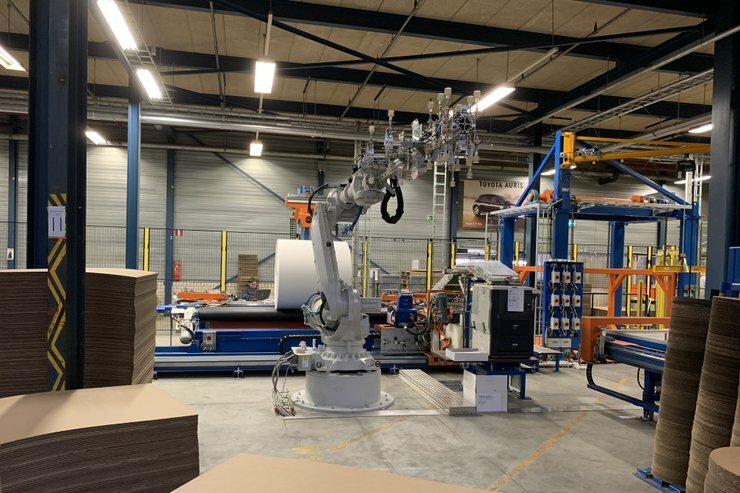 In order to enable further growth, Neenah Coldenhove has invested in a completely new robotized packaging machine for mini jumbo and jumbo reels. Previously these rolls were prepared and wrapped for shipment by Neenah Coldenhove ‘s employees. 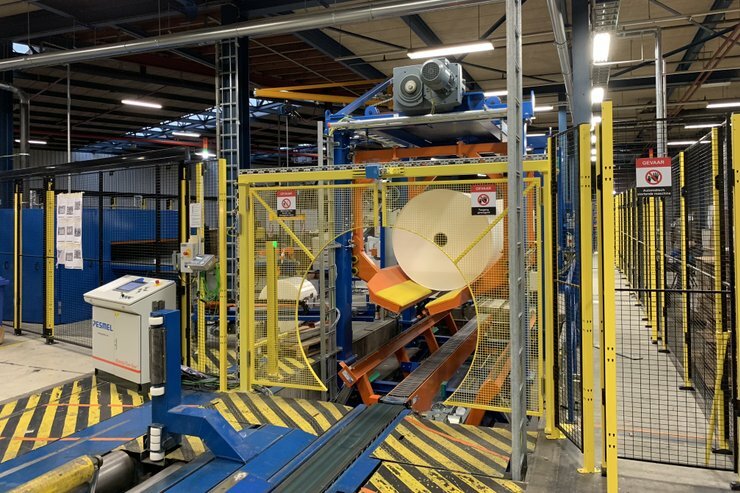 The new automated Pesmel packaging machine, which required a total investment of 1.8 million Euros, deals with this work automatically. As a consequence, more manpower is available, which we have added to our fourth shift on PM2. 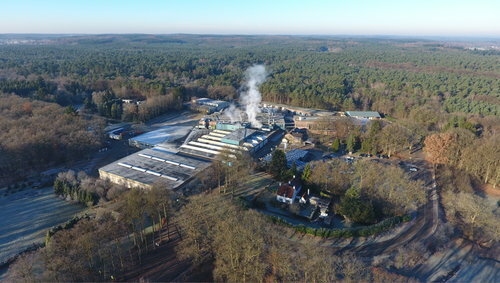 This 4th shift is needed to be able to follow our continuous growth in the Dye Sublimation market place. 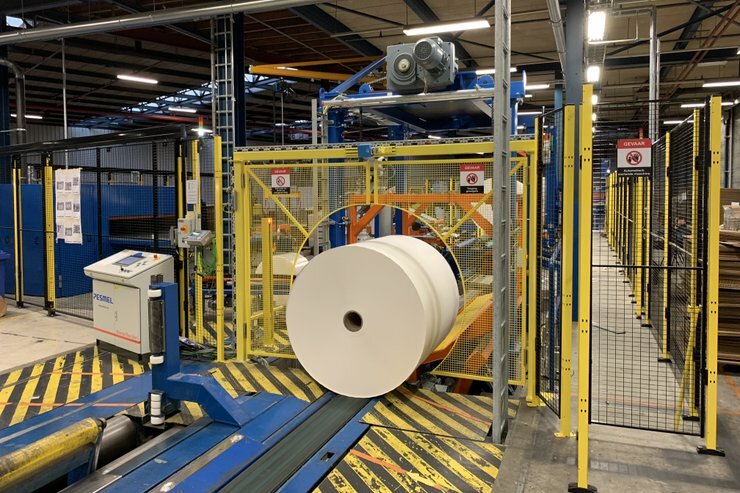 The new automated packaging machine enables us to use thinner rounds for our rolls. As these rounds will be less dented, we make the packaging tighter, stronger and safer to ship to the customer. We have already received very positive feedback from customers, who were happy with the improved quality. 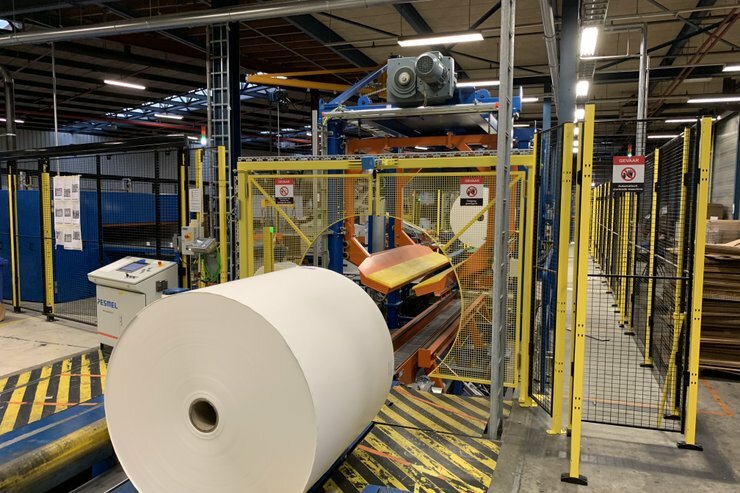 At Neenah Coldenhove we keep on investing in (y)our future and stay focussed and committed to the markets we supply.